Extraordinary levels of activity may sometimes stress out Gowariker in 2016! Transiting Jupiter will be aspecting his natal Sun, Mars and Saturn in the Aquarius sign, it will give fifth aspect to his Ketu of his Solar Chart, till 11th August 2016. After this Jupiter will be transiting through his Virgo sign. Transiting Saturn will be aspecting his natal Mercury in the Capricorn sign almost during the year ahead. Ketu will be transiting over his stellium of planets in the Aquarius sign for 1 ½ years starting from 30th January 2016. Ashutosh will be under the mix influences of transiting Jupiter and Ketu till 11th August, 2016. These two planets will be signicantly affecting major planets in his chart. He may remain in stressful conditions due to excessive work load during this time. One thing is sure that his platter may be full of a lot of activity. Things at the personal front may cause some concern for him. He will have to take good care of his close ones. He should avoid being impatient and should adopt a more flexible approach. Ganesha finds that his direction and/or the movie produced under his banner would do well in the year ahead. His direction would be appreciated by the viewers for the movies. Financially things will get brighter for him in the coming months. 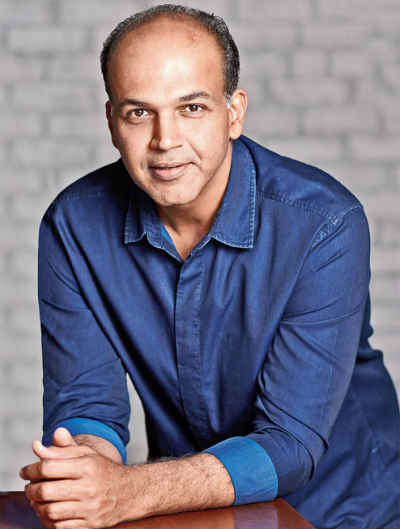 Ganesha wishes a great time ahead to Ashutosh Gowariker on his birthday.